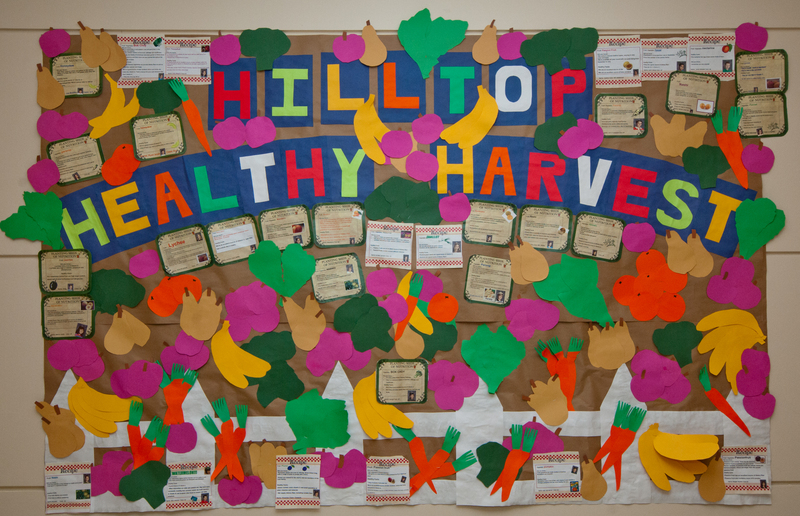 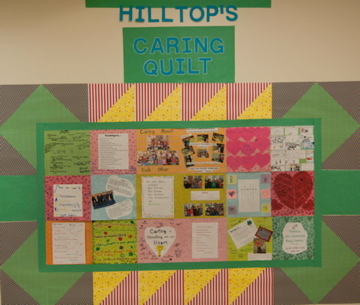 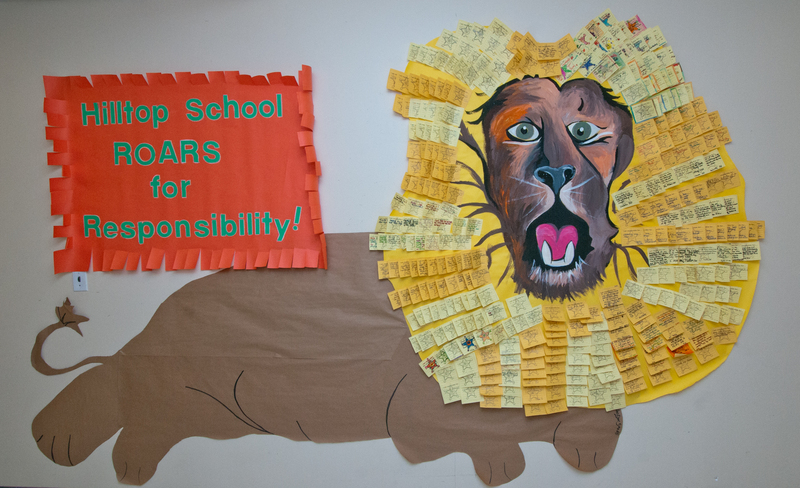 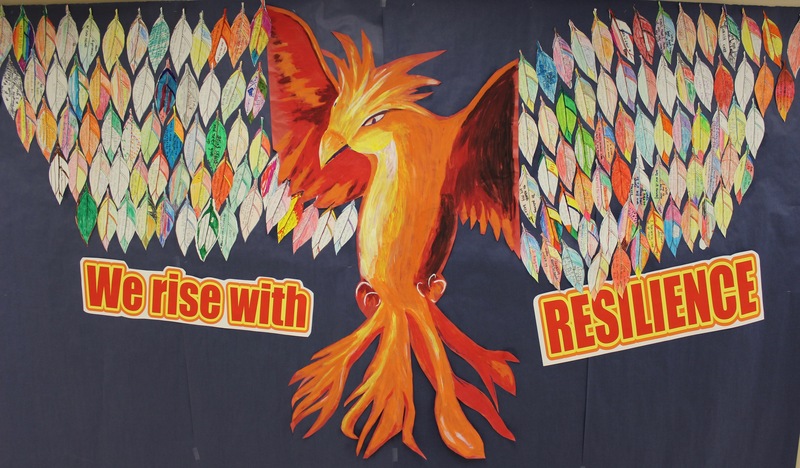 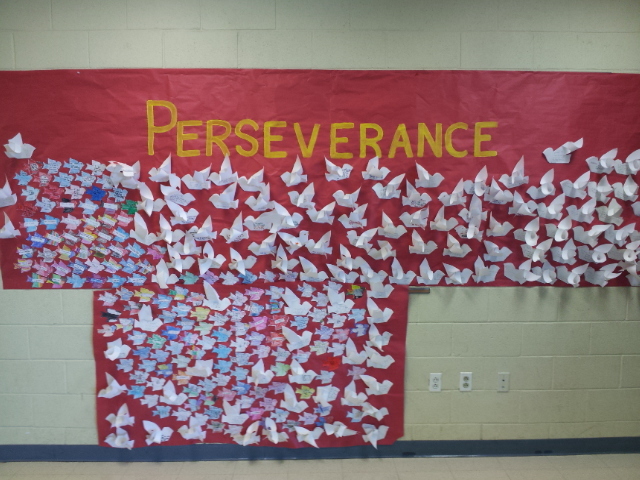 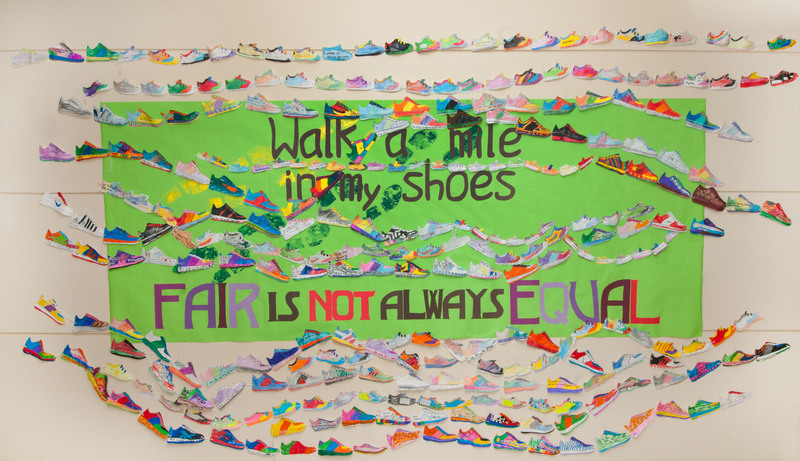 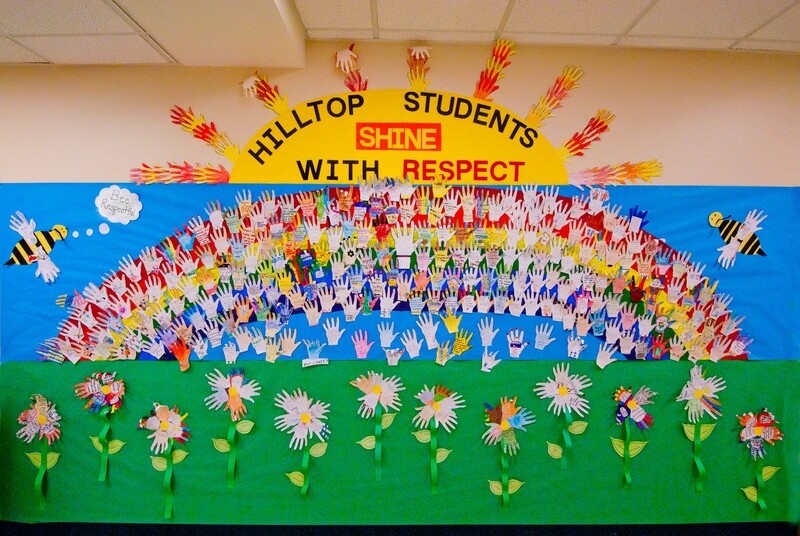 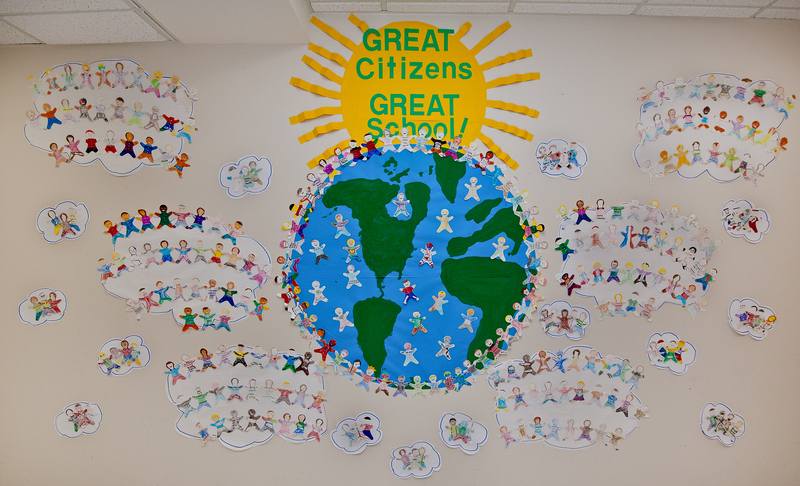 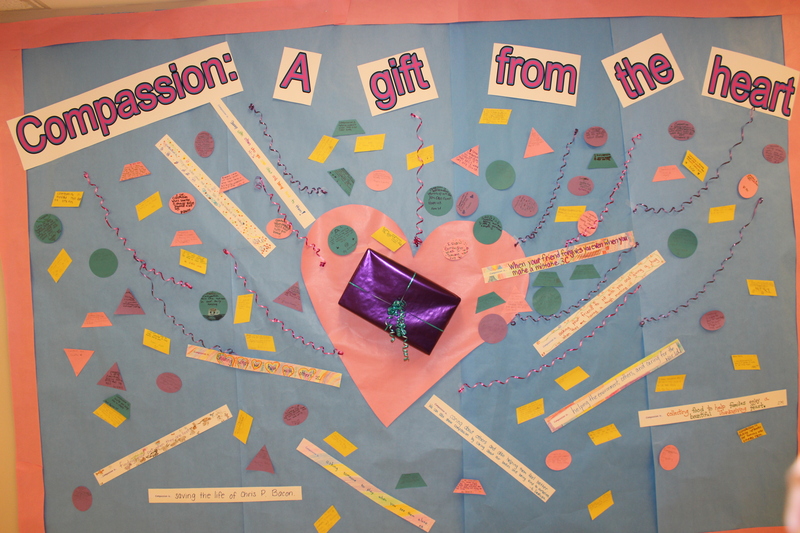 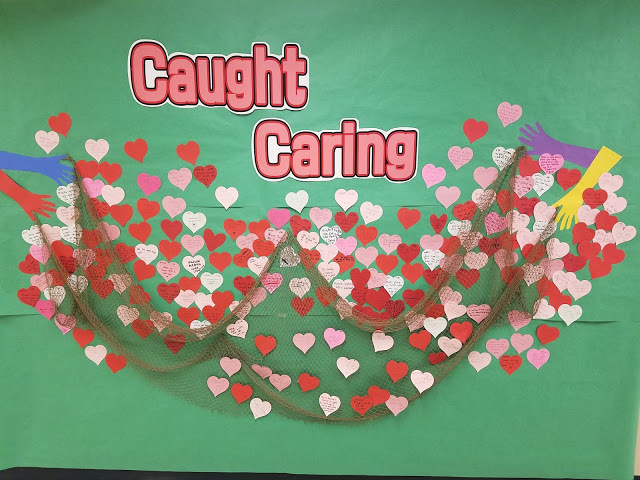 Since 2011, the staff and students of Hilltop School have created a central bulletin board in the school for each of our character education pillars. 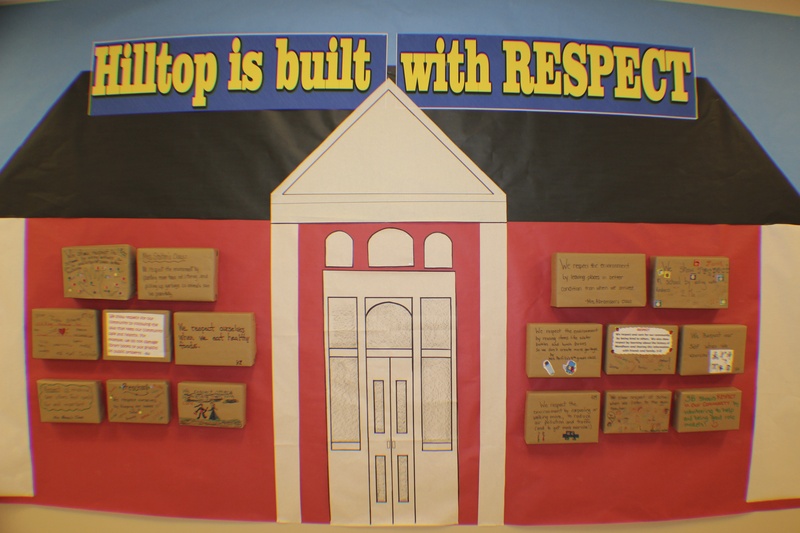 Students usually take home a piece of the board before it is assembled to share with their family and tell how they demonstrate the character trait, providing a strong home-to-school connection. 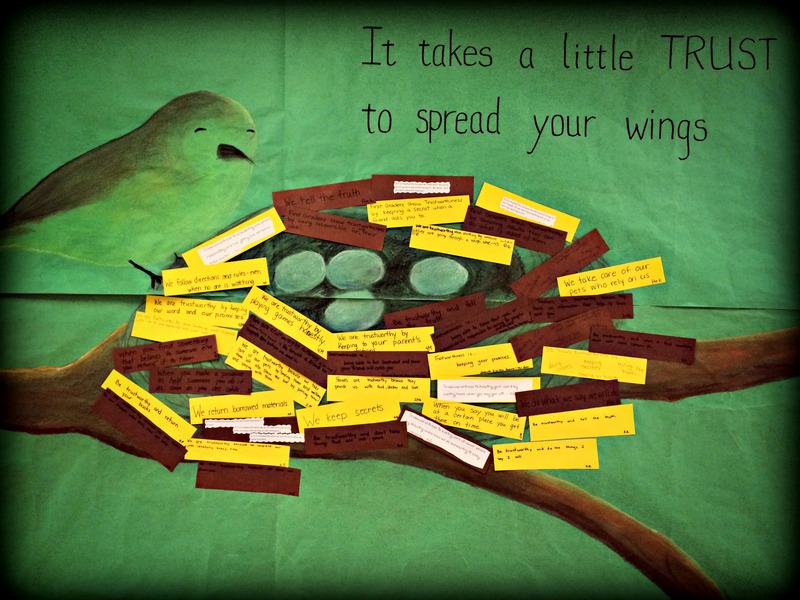 The bulletin boards are moved to the cafeteria for students to enjoy as new ones are assembled. 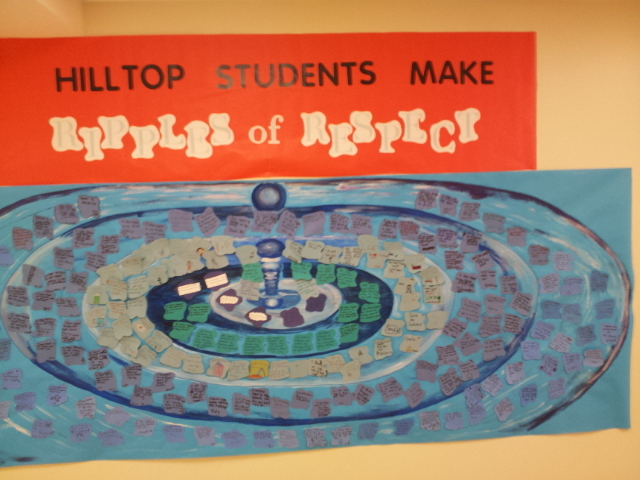 The display always garners the attention of students and visitors!